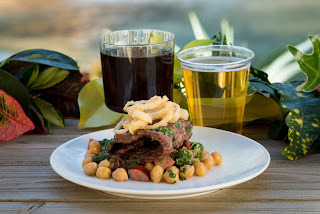 A gastronomical road trip across the land of Orlando, Florida. Adventures include the surrounding Central Florida region and beyond. Honest, trust-worthy restaurant reviews and info with no pretense. Join Orlando's favorite food blog as the expedition continues Eating Orlando one restaurant at a time. 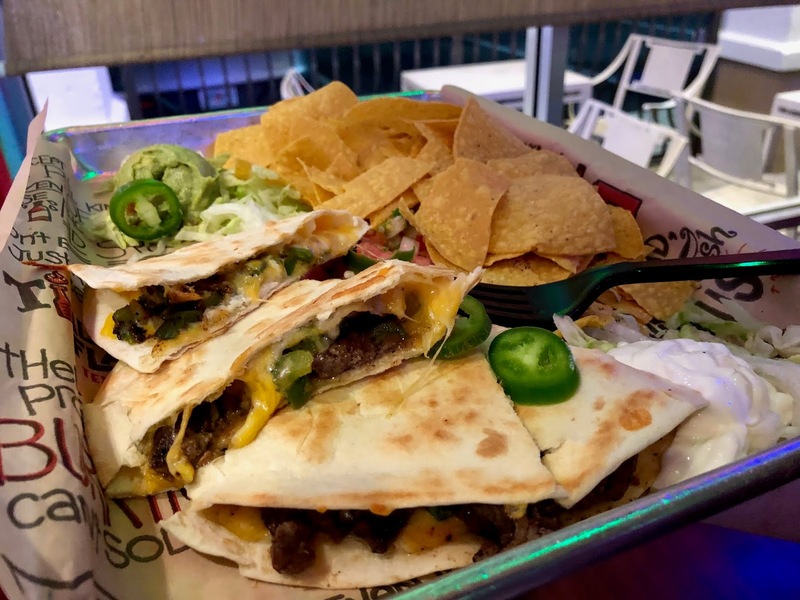 Tijuana Flats has an interesting new mashup for a limited time in its "Fajita Quesadilla." The Tijuana team asked me if I would be interested in stopping in to try it on them and I said "sí." 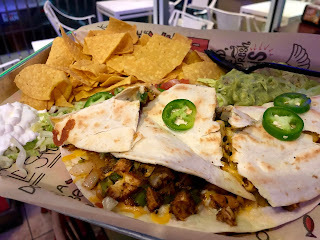 Tijuana Flats’ spin on these Tex-Mex favorites includes a pressed tortilla with classic fajita fillings—melted cheese, grilled onions, and green peppers— which is topped with fresh jalapeños and includes the choice of blackened chicken or steak. The easy-to-devour combination is served with a side of pico, guac, sour cream, seasoned chips and unlimited options from Tijuana Flats’ famous Hot Bar, which includes some of the hottest sauces in the world. 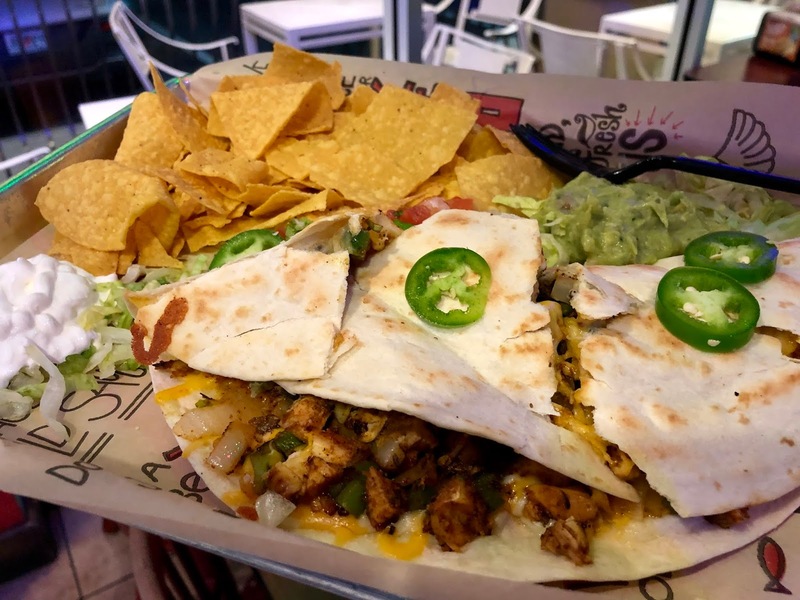 Staying true to Tijuana Flats’ food philosophy, the Fajita Quesadilla is made with the freshest ingredients. Throughout the limited-time offering, guests can enjoy the fajita quesadilla with blackened chicken for just $7.99 or with steak for $8.99. I tried both the steak and the chicken. I'd recommend the chicken, as it had more flavor and was moister. The special is available to order in-store and online. 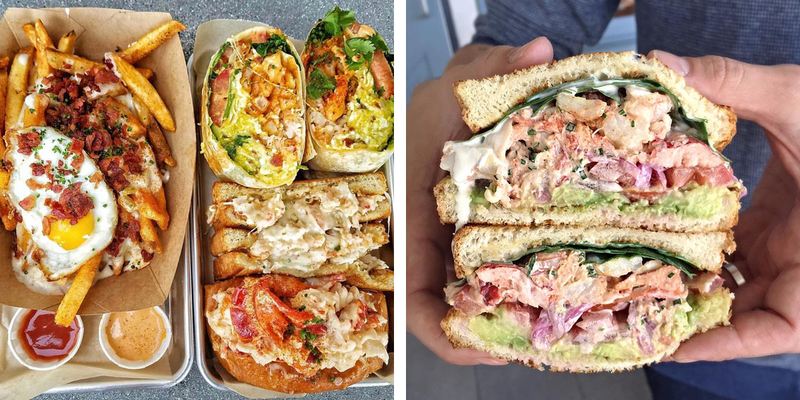 Slapfish, a Modern Seafood Franchise serving up bold, crave-worthy dishes in a fast casual setting, announces its expansion into the sunny state of Florida. 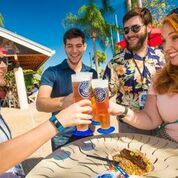 The first location is slated to open in Orlando in mid-2018, with plans for ten more restaurants throughout the state within the next five years. Specializing in boat-to-plate dining and chef-driven dishes, the brand’s first location in the Southeast region of the U.S. marks a significant milestone for Slapfish. 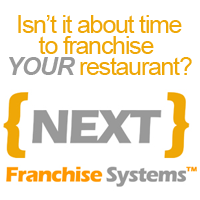 Florida franchisees including father-and-son duo Brandon and Charles Bengel, and Les Hatter bring decades of experience expanding QSR concepts to new Florida markets including the opening of 20 Five Guys. Orlando’s unique mix of locals and tourists, easy access to shorelines, and drool-worthy bounty of both gulf and Pacific seafood, make for a strong entry into an untapped market. 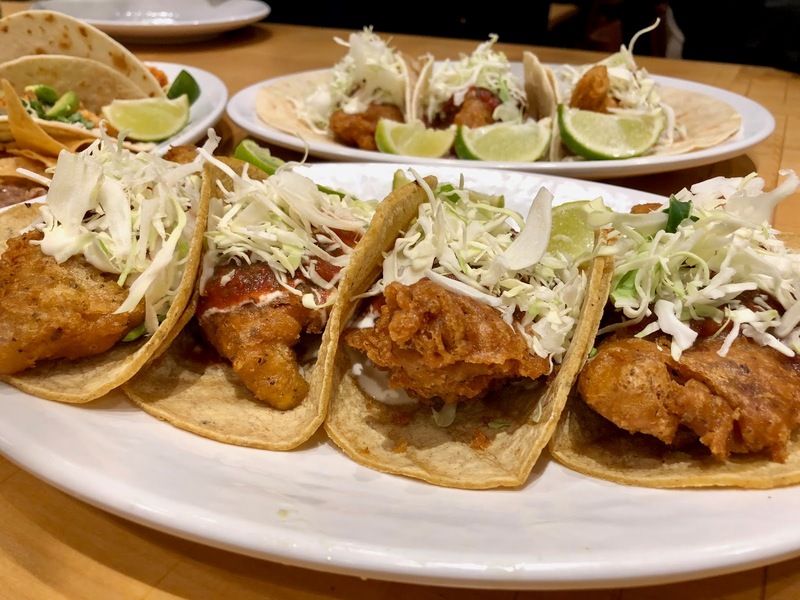 With plans to open up to 40 locations across the state, the restaurateurs look forward to making Slapfish a household name. 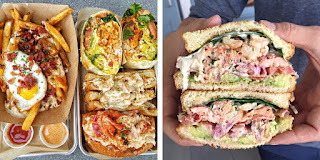 Slapfish is celebrated for its original dishes like the Clobster Grilled Cheese, Chowder Fries, Power Burrito, Lobster Grinder, and Surf N Turf Lobster Burger, as well as its seasonally rotating menu. 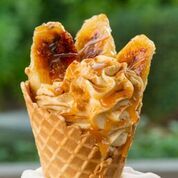 Founded as a food truck by Chef Andrew Gruel in 2011, the quickly expanding concept has since grown into eleven brick-and-mortar locations throughout California, New Mexico, and Utah, with upcoming openings in South Korea, the UK, Oklahoma, Nevada, Arizona, Northern Virginia, and Northern California in 2018. I'm a regular at Rubio's Coastal Grill in Winter Park -- especially on Tuesdays for what I consider the best "Taco Tuesday" deal in town: $1.75 fish tacos. 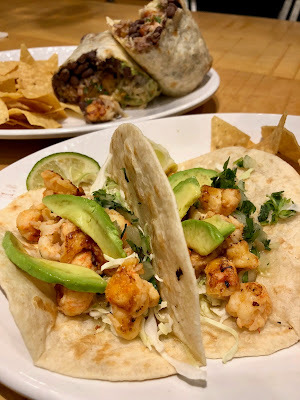 I stopped in this week for the usual, but my eyes were drawn to Rubio's new seasonal langostino lobster tacos and burritos. Yes, I got a couple of fish tacos, but I had to try the lobster too. 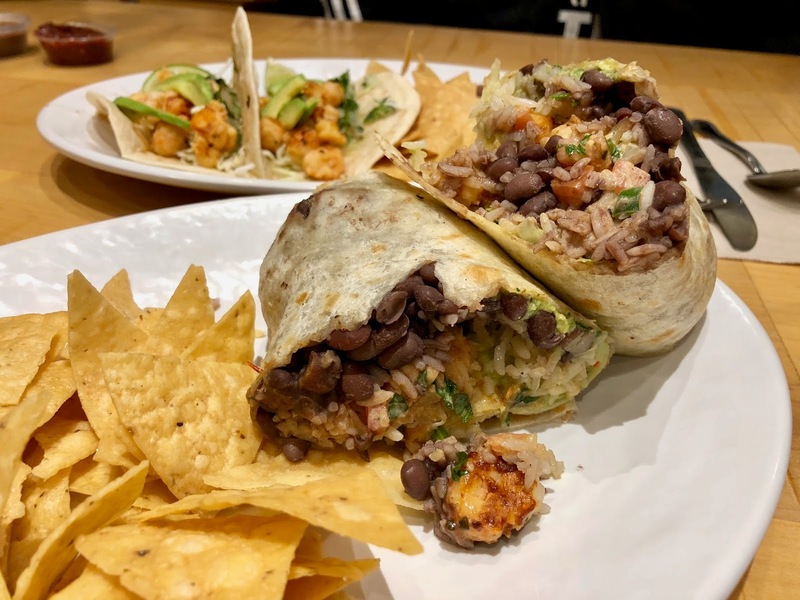 The lobster burrito was served in flour tortilla with chunks of lobster, citrus rice, salsa fresca, guacamole, black beans, lettuce and chipotle sauce. My goodness it was good. Rubio's also has a surf and turf burrito with lobster and steak, so I might be back next Tuesday to try that as well. Note: I dined compliments of Rubio's. 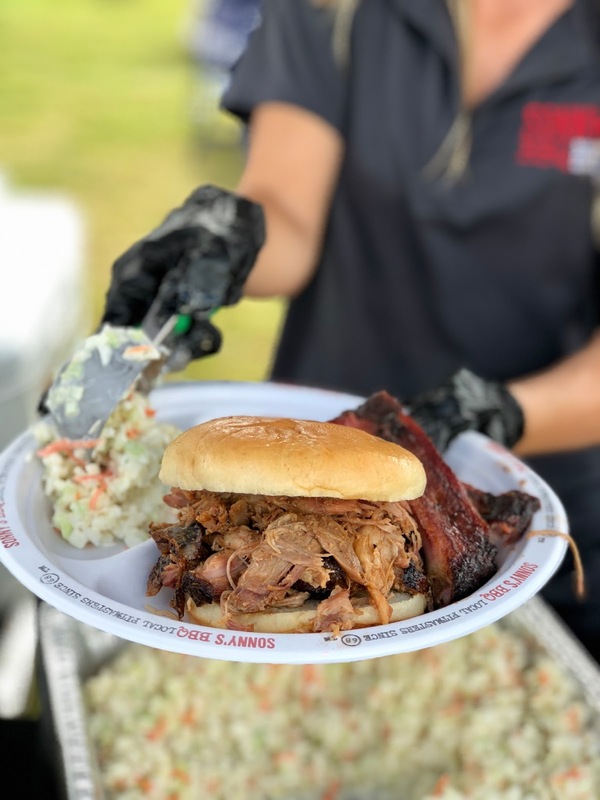 Sonny’s BBQ, one of the nation’s largest and most popular barbecue chains, is firing up the smokers for its highly anticipated Sonny’s Smokin’ Showdown. 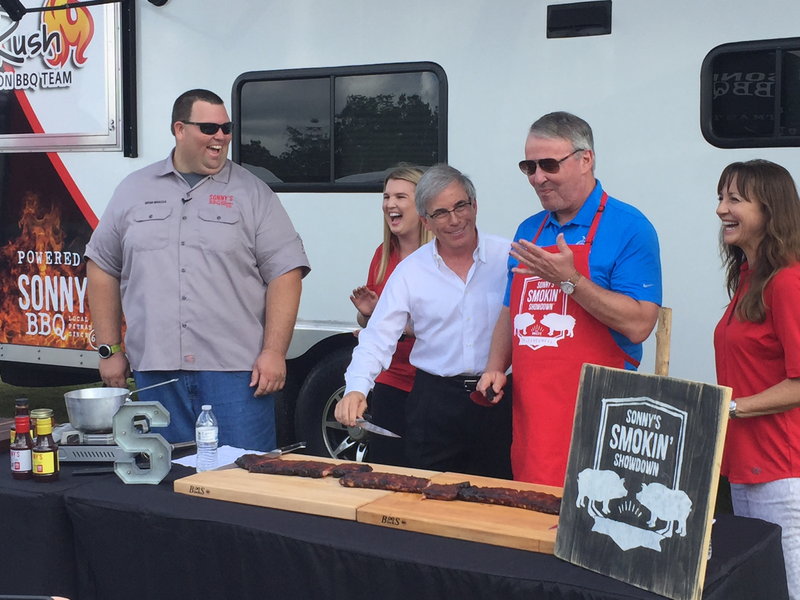 The 2018 event marks a huge change in the programming of the Smokin’ Showdown, as it will move from the Central Florida Zoo to one of Orlando’s top sports and entertainment facilities. On Saturday, March 3, 2018, Sonny’s BBQ will host its third annual event at Tinker and McCracken Fields, part of Camping World Stadium located at 1 Citrus Bowl Pl, Orlando, FL 32805. The all-day event will feature live music with top country artists, food vendors, a kid zone area, and cooking demonstrations for all BBQ enthusiasts. 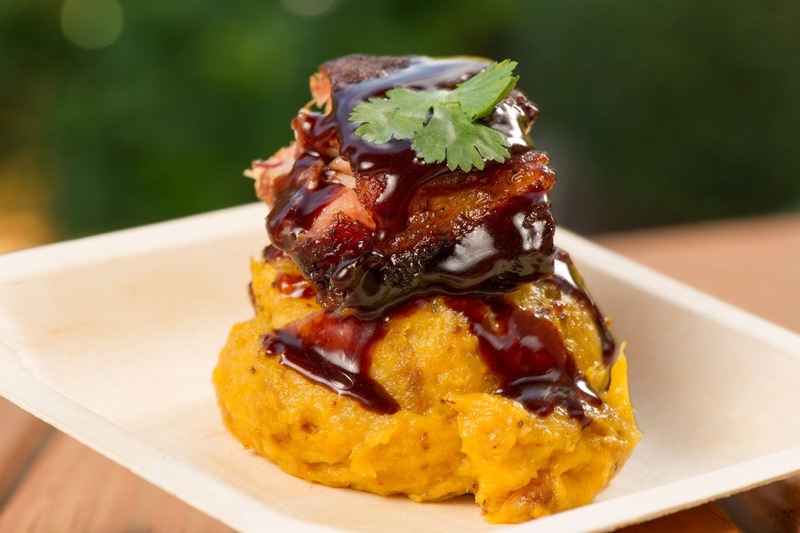 The new site in Orlando will allow Sonny’s Smokin' Showdown to add more food vendors, increase the kids zone area, and expand the overall footprint of the event with new interactive areas. 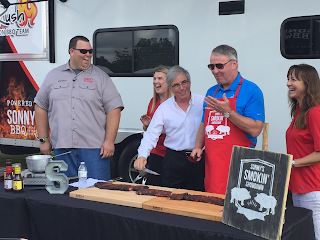 "We're looking forward to hosting 'Sonny's Smokin' Barbecue' in Orlando for the first time and welcoming some of the best pitmasters from around the world to share their tips and techniques," said Orlando Mayor Buddy Dyer. "Barbecue is a big deal in the South so the competition should be fierce and fun." This great event also hosts one of the nation’s biggest bbq competitions. This invitation-only competition brings together the nation’s top pitmasters in one arena for an epic barbecue battle. Teams are judged on five different meat categories: chicken, ribs, pork, brisket and a mystery meat, which will be announced at the event. 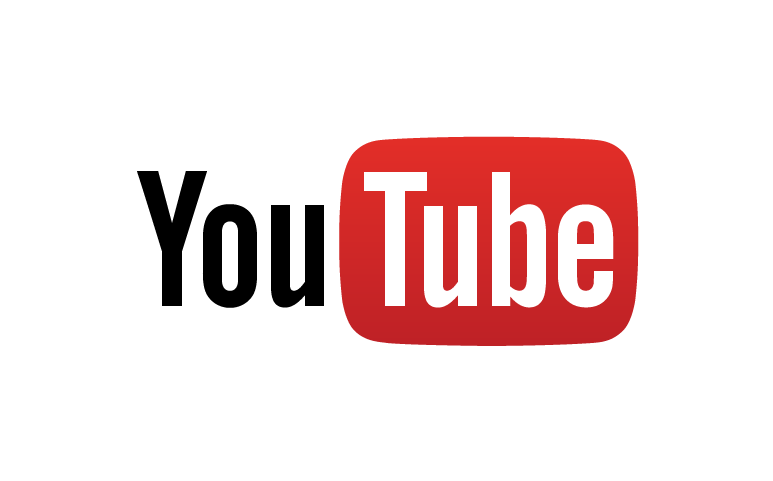 The grand champion team will receive $20,000. The total prize pool totals $68,000. Tickets are available here for pre-sale for $12 today through Sunday, November 12, and $15 up to March 2, 2018. Kid’s 12 and under are free. VIP tickets can also be purchased for $40. For more information about Sonny’s Smokin’ Showdown, please visit www.SonnysShowdown.com. For more information about Sonny’s BBQ, visit www.SonnysBBQ.com. Copyright 2009-2017 Eating Orlando. All rights reserved. Simple theme. Powered by Blogger.